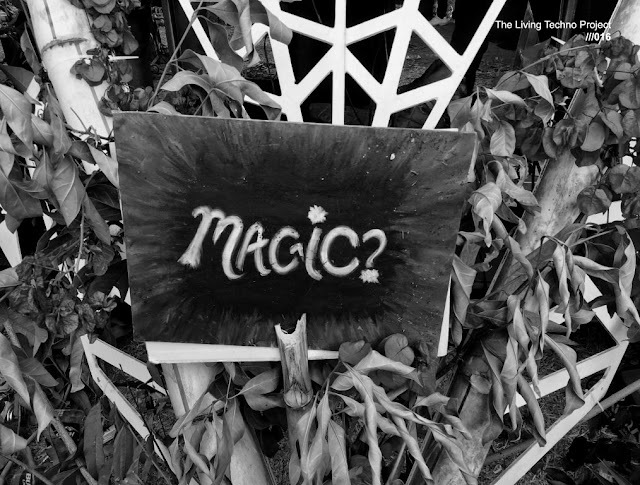 Home Nic Fanciulli Progressive Progressive house sets Tech House Techno Worldwide Sounds Nic Fanciulli - Worldwide Sounds - March 2012 edition (Adam Beyer Guestmix). 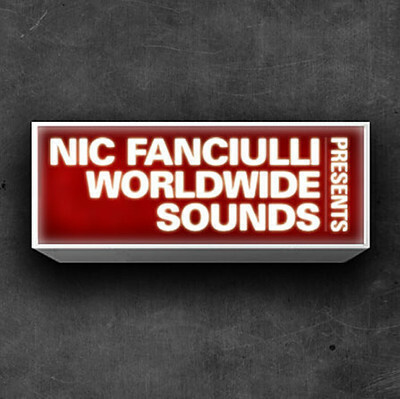 Nic Fanciulli - Worldwide Sounds - March 2012 edition (Adam Beyer Guestmix). Perhaps most significantly, Nic’s own Saved Records has become an important purveyor of international, underground house and techno. Having helped develop the imprint into a recognisable label since 2005, Nic and his clutch of impressive Saved artists have travelled the globe with the brand, spreading their musical manifesto far and wide. Always with a keen eye on bringing new talent through, Nic has used Saved as a platform to break new and exciting young producers as well as maintaining a desire to put out quality releases from other stalwarts of the scene. At only five years old, Saved is continuing to expand the legacy of Nic Fanciulli.